Justin Bieber, Christina Aguilera, and Post Malone have all partied here after their Dublin gigs. 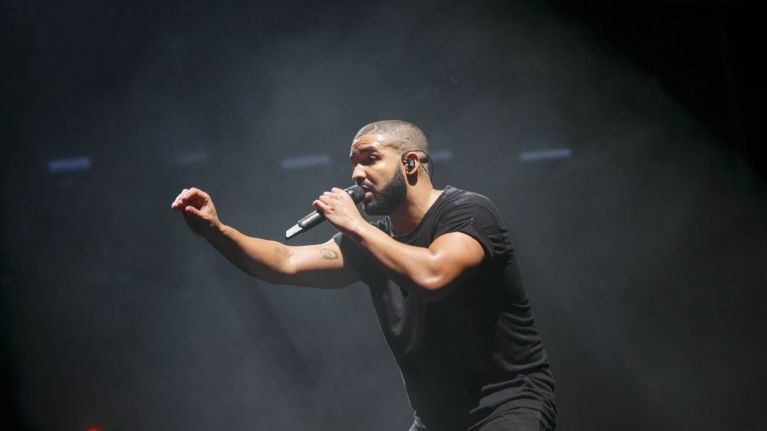 Drake is heading to Dublin this week, performing three gigs over the week, kicking off Tuesday 19 March, before coming back to the 3Arena for Thursday 21, and again on Friday 22. For those who are heading to the gig (or maybe weren't lucky enough to nab a ticket?) 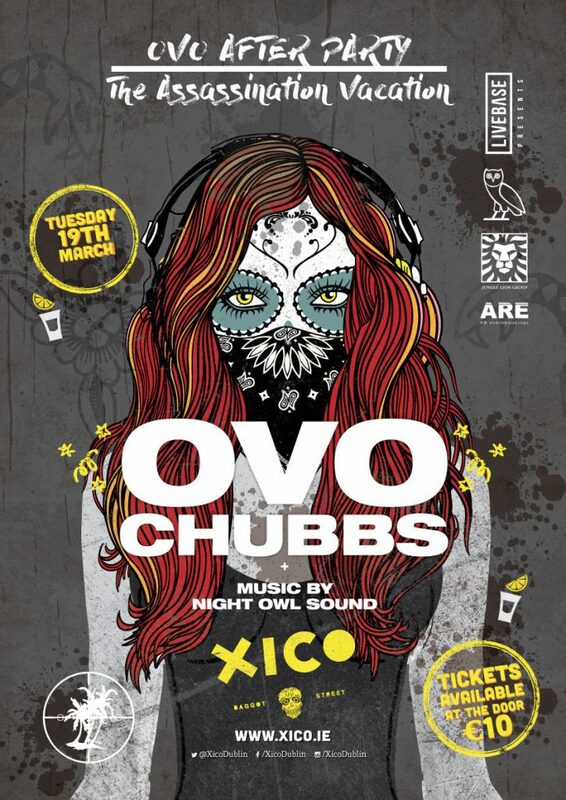 and are looking to extend their great night further, then they'll be happy to hear that Xico on Baggot Street in Dublin are hosting an after-party that will be MC'd by Chubbs aka Drake's right hand man and member of his OVO crew. Now, we can't say with any great certainty that Drake will actually be there, but considering one of his BFFs is going to be there post-gig, that is a pretty good indicator. 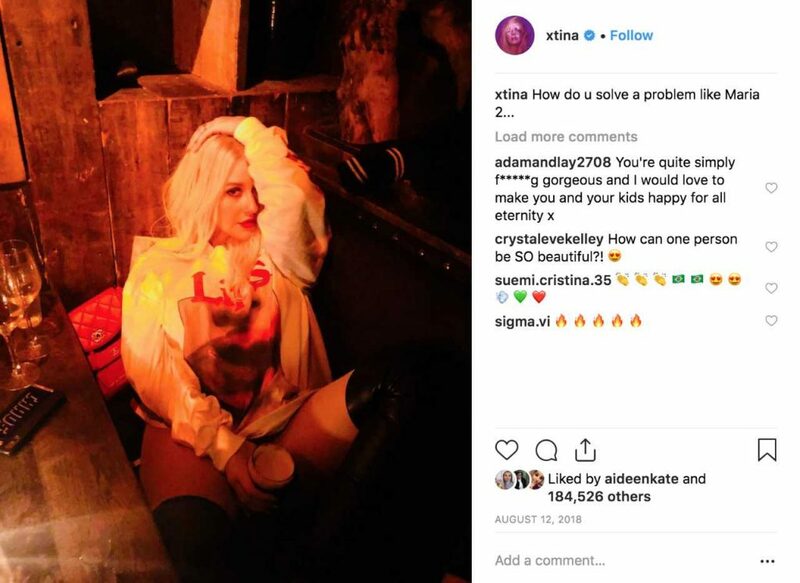 Plus, following their recent Dublin gigs, superstars like Justin Bieber, Christina Aguilera, and Post Malone have headed to the Xico-based after-parties too, so it does seem to be the place to be if you're looking to potentially rub shoulders with the famous folks in town. Tickets will be €10 on the door, and we imagine it will fill up pretty quickly, so it might be advisable to map out your route from the 3Arena to Xico beforehand!